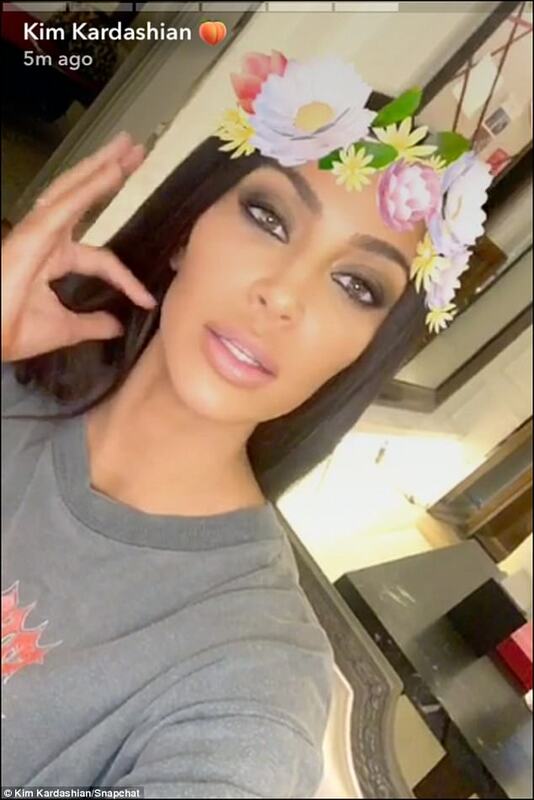 Kim Kardashian shuts down cocaine use allegations! 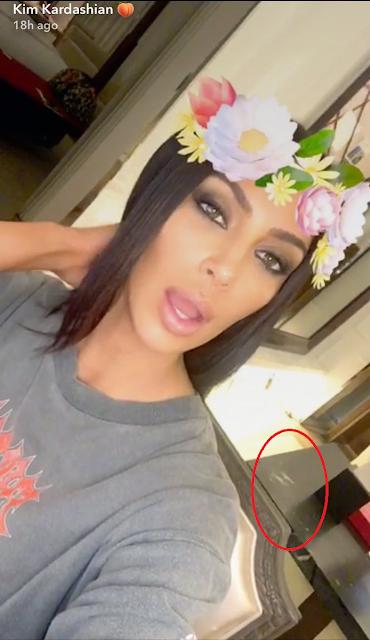 Earlier this week Kim Kardashian got accused of forgetting to clean up cocaine lines before connecting with fans via snapchat. Eagle eyed fans thought they spotted two lines of cocaine on the table behind her. 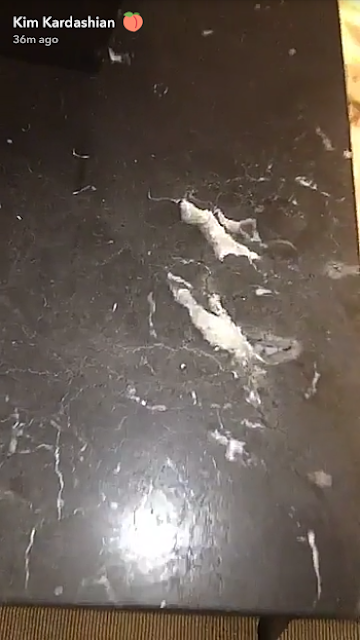 Till she looked again and realised it was marble off the table itself and not even candy! She shared more proof to shut down the allegations..